Coworking is a style of work that involves shared working environment, unlike an office environment coworkers are usually not employed by the same organization. It is a solution to the problem of isolation that a number of freelancers experience working at home. 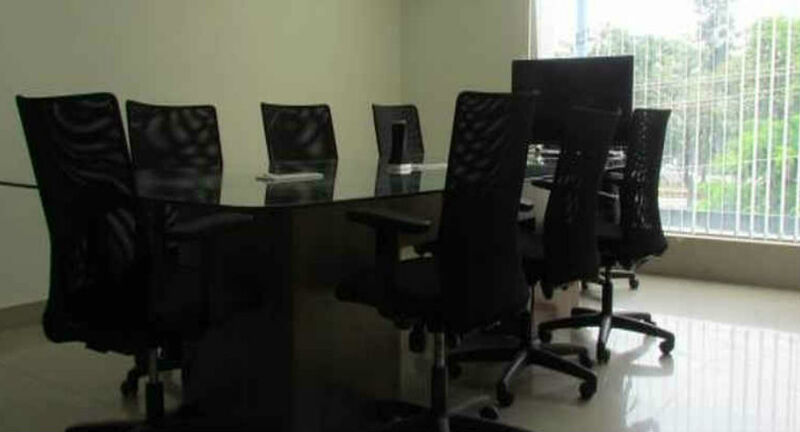 Below are some of the well-known Coworking spaces in Bangalore. Green bubbles is located in HSR Layout sector 6, offering a vibrant infrasetting with facilities like high speed internet, comfortable seating, conference rooms, meet up bay and a dry pantry. They try to provide a vibrant & productive infra-setting to enable early stage creative startups by being a positive catalyst.